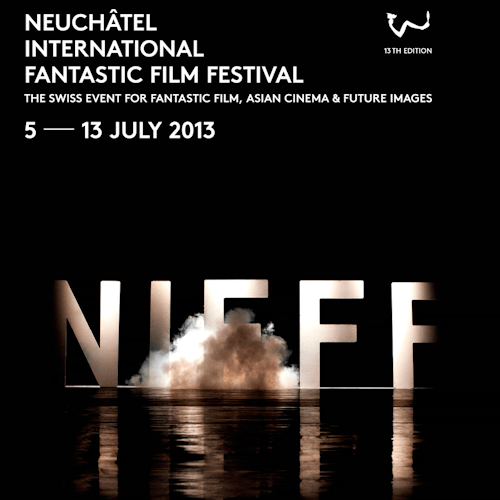 Kim is a member of the international jury for the Neuchâtel International Fantastic Film Festival (NIFFF) in Switzerland, which is taking place from 5 – 13 July, 2013. Founded in 2000 NIFFF has become an important event in Switzerland’s film festival schedule, with over 29,000 attendees in 2012. This year’s festival has a diverse programme of events, including new films from Asia, short films, features, a tribute to Larry Cohen, and ‘Imaging The Future’ – meetings, talks, and masterclasses on the relationship between visual arts and new technologies, particularly the development of CGI.